Here is our most popular menu. We cAN tAILOR THE MENU TO MEET YOUR NEEDS. dON'T bE AFRAID TO ASK US! wE treat each party as if it were our own. 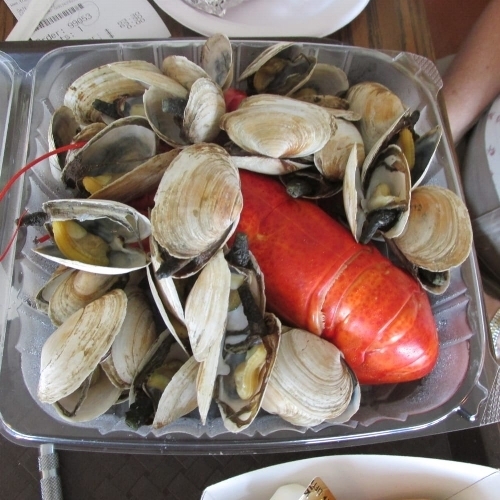 Our Food Truck will show up at your location and provide our famous Clambake menu! wE ALSO work with you to make your party a delightful memory for EVERYONE. Let the party go on as long as you would like! We can make that happen! Please contact us for smaller party price options.